It has become pretty apparent that most people in today’s society eat way too many carbs. Our heavy reliance on carbs and sugar to sustain us has led to a massive increase in chronic disease. 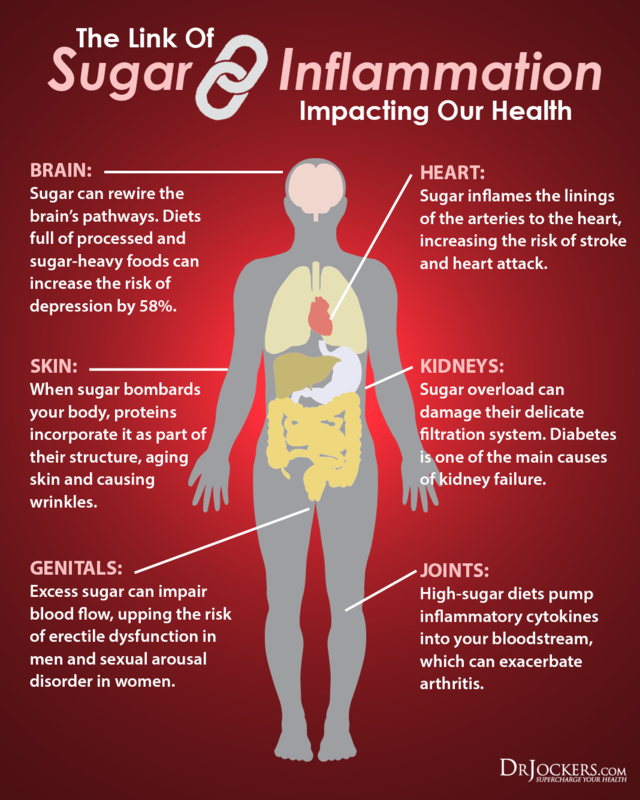 Things like diabetes, heart disease, cancer, and obesity can all be tied back to chronic blood sugar fluctuations on some level. It is these blood sugar fluctuations that so many people deal with that lead to incessant carb cravings. Reducing your carb intake and increasing healthy fats is the first step to improving blood sugar. 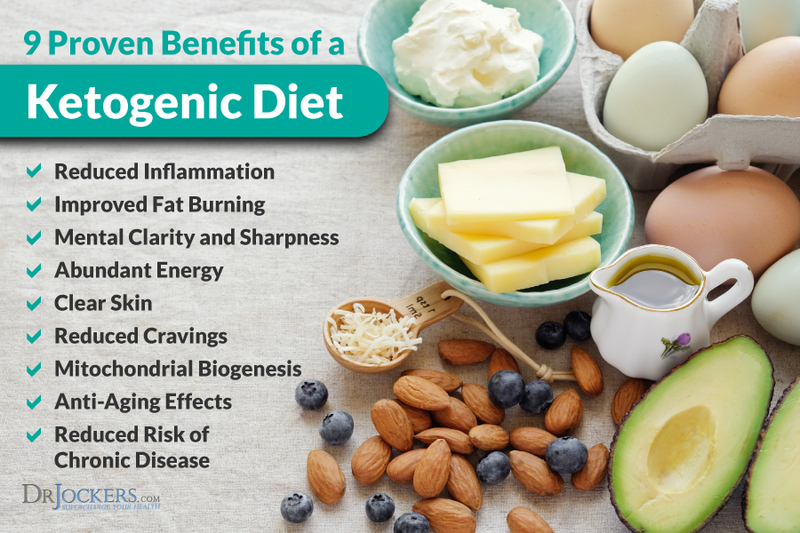 Eventually adopting more of a ketogenic lifestyle can have tremendous benefits for many people. The problem is that many people face carb cravings during this transition period which sets them back. This article is going to dive into common causes and solutions to beat these carb cravings for good. Before we discuss strategies to eliminate carb cravings, it helps to know why they occur in the first place. In many cases, your cravings are not necessarily your fault. They aren’t due to a lack of will power or a weak mindset, but instead they are often due to chronic infections, stress and nutrient deficiencies. Below is not an exhaustive list, but it does include the most common reasons in my experience. After this, we will discuss simple strategies to limit or overcome them completely. Insulin is the signaling molecule that allows sugar to enter cells. When we eat carbs or sugar, they are converted into glucose in the liver and sent into the blood. Once in the blood, it is insulin’s job to make sure that sugar gets into the cells. 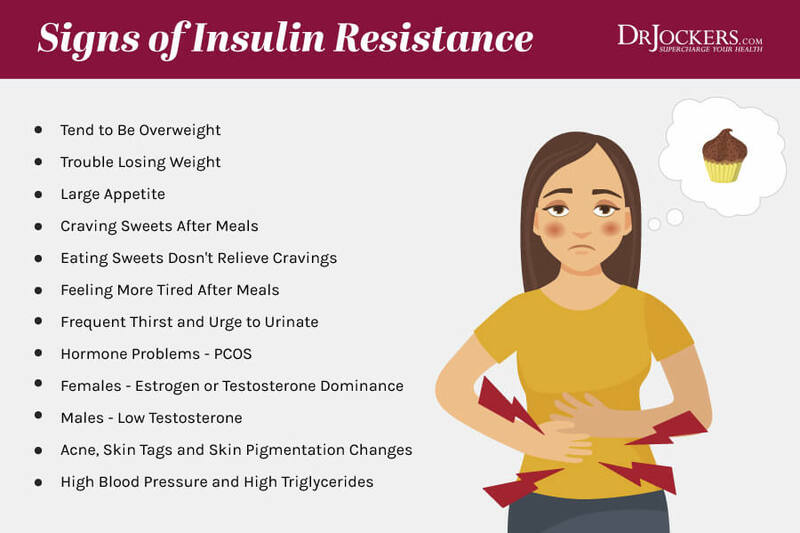 Insulin resistance is when cells become numb to the signals of insulin and sugar is not able to enter. When this happens, cells do not have the substrate they need to make energy. This results in a signal being sent to the brain to eat more sugar. Unfortunately, when more carbs are consumed this just makes matters worse. This leads to a cycle of overeating due to carb cravings and low energy. To fix this, we either need to get more sugar into the cells or switch energy sources (more on that later). On the opposite end of insulin resistance, we have hypoglycemia. Hypoglycemia is when blood sugar becomes very low. Oftentimes this is due to something called reactive hypoglycemia. 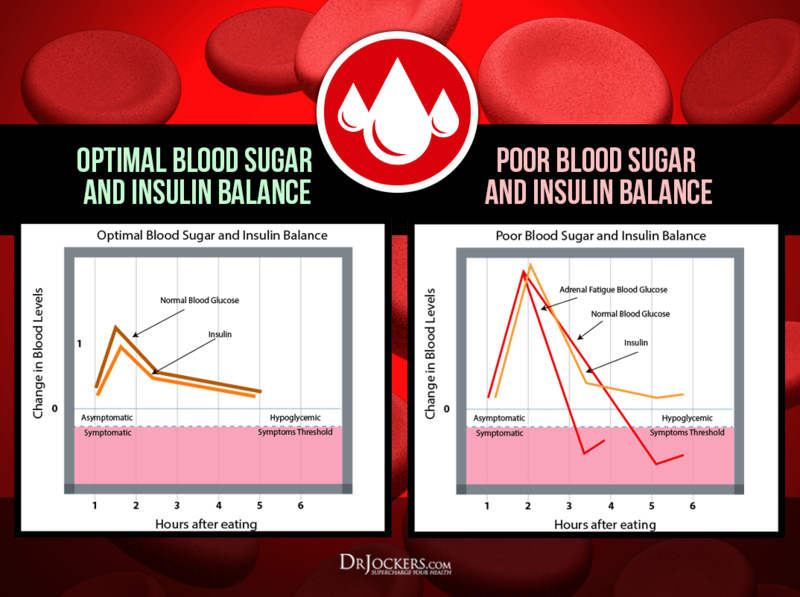 This often occurs when blood sugar spikes rapidly, followed by a rapid decline below the body’s baseline. When this occurs, a stress response is set off in the brain to seek out food – oftentimes this is a massive sugar craving. 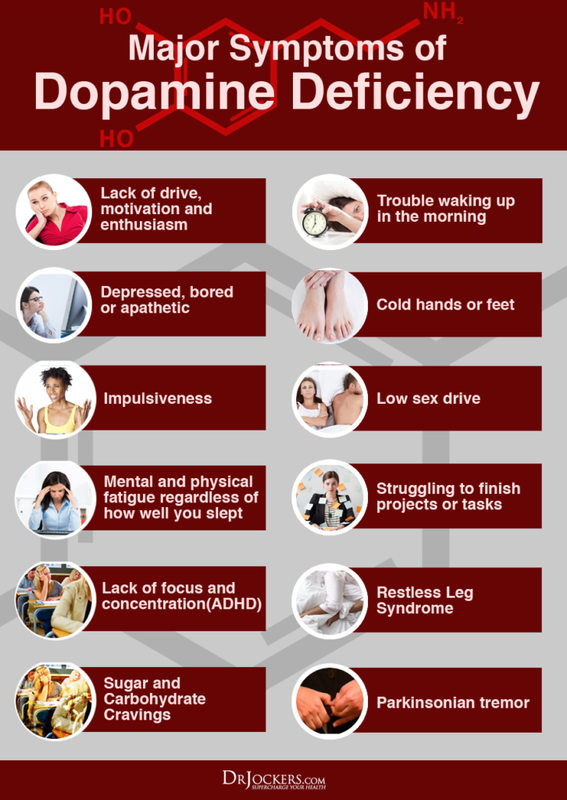 Other symptoms of hypoglycemia are low energy, poor mood, anxiety, brain fog, and sudden hunger. These all typically occur within a few hours following a meal. Consuming a lot of high-glycemic foods like processed sugars, breads, pasta, fruits, and grains can all cause rapid spiking of blood sugar. It is these kinds of foods that promote the blood sugar patterns that resemble reactive hypoglycemia mentioned above. I would make that case that just about anyone would benefit from cutting sugar and processed carbs from their diet. Ultimately, you know and understand this and that is why you are reading this far into the article! Dopamine is a neurotransmitter in the brain that seems to become higher when we achieve a goal. This molecule is essentially a motivation molecule that keeps us doing things that are good for us. When we artificially stimulate dopamine with sugar, caffeine, social media overuse, and other things, this can lead to sugar cravings. The key here is to not let yourself get out of control with stimulating your dopamine pathways artificially. Try to refrain from procrastinating from bigger tasks. Also, going outside and getting some sunlight throughout the day can be a great way to raise dopamine without causing any negative effects. The HPA axis is what regulates the body’s response to stress. It is made up of the hypothalamus, pituitary, and adrenal glands. This axis constantly monitors the body and alters blood sugar and hydration status depending on stress signals. When stress is detected, the hypothalamus and pituitary signal for the release of cortisol from the adrenal glands. Cortisol quickly increases blood sugar for use as fuel. This is a great thing in acute stress scenarios. When this occurs several times a day, this can lead to blood sugar dysregulation and sugar cravings. Carb cravings often occur as a result of poor hydration. Although this may seem unrelated, they are actually closely tied. 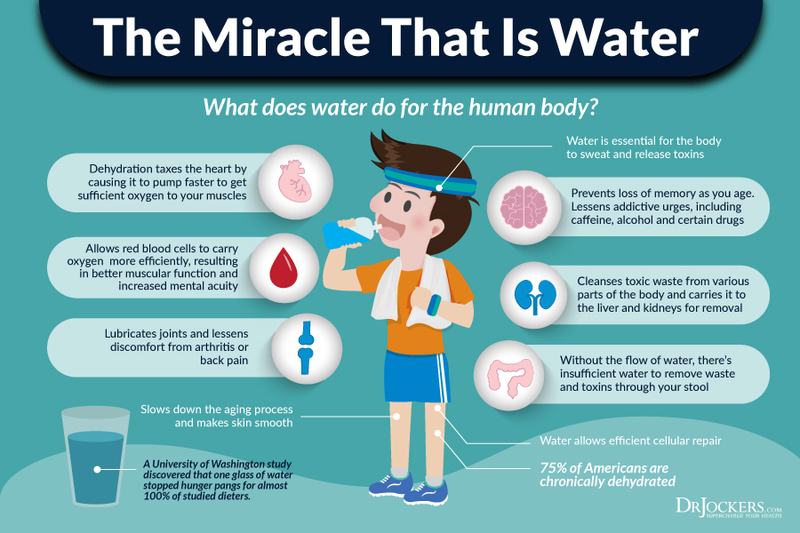 We need adequate amounts of water for the liver to convert glycogen into glucose to maintain steady blood sugar. When hydration is low, blood sugar may become unstable, resulting in carb cravings. 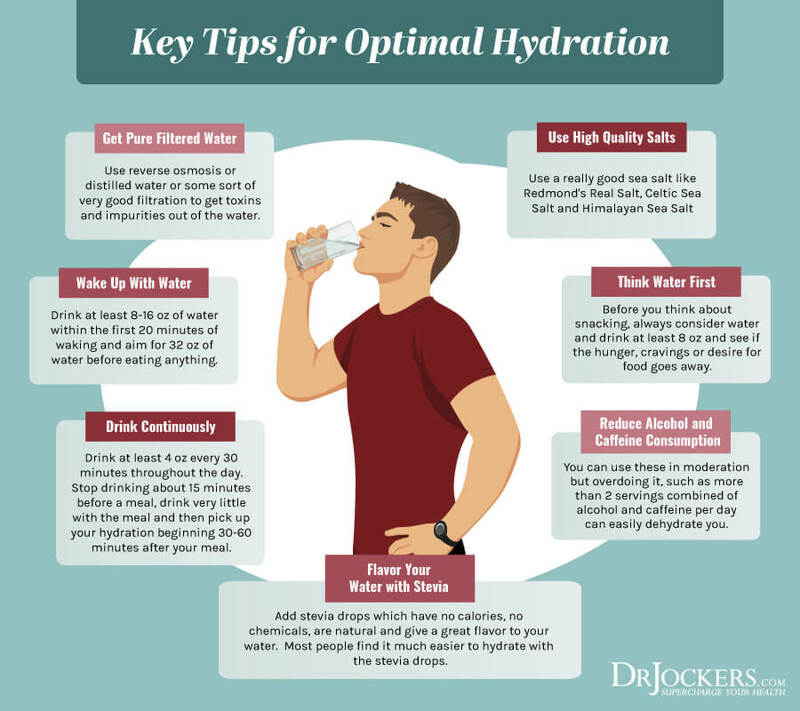 Consuming adequate amounts of both water and electrolytes is vital to maintaining adequate hydration in tissues. Poor sleep or night-shift work has been consistently linked with poor blood sugar balance and other metabolic disorders. In fact, consistent sleep disruption has been shown to increase risk of diabetes, obesity, and even some cancers (1,2). Because poor sleep has an effect on blood sugar regulation, it is highly likely that getting poor sleep would result in higher instances of carb cravings (3). Melatonin, known by most as the sleep molecule produced at nighttime, actually plays another important role in health. Melatonin is a powerful antioxidant that protects cells from damage and is being investigated as a potential cancer therapy (4). Another often overlooked source of carb cravings could be infections going on in the gut. For example, one such infection could be an overgrowth of a yeast named candida. This particular strain of yeast thrives on sugar and may even have an influence over dietary cravings. Signs of candida infection include oral thrush (white film on tongue), chronic brain fog, sugar cravings, and much more. Other gut infections like parasites or opportunistic bacteria can also play a role in cravings. We will discuss one of the best ways to discover gut infections later in this article. Chromium is a trace mineral that is only required in small amounts. Low levels of chromium can cause glucose intolerance which is often accompanied by anxiety and carb cravings (5). Consequently, supplementing with chromium may assist with glucose metabolism when taken with a higher carb meal. Magnesium is often low in those with poor blood sugar control. When blood sugar is elevated, excess magnesium is often lost through the urine. Considering magnesium is involved in over 300 processes in the body, including energy production, ensuring you get enough is vital. B-Vitamins are directly involved with glucose metabolism. They serve as cofactors in several enzymatic processes in which sugar is converted into ATP. Without adequate B-Vitamins, energy production is inhibited and cravings may result. The top factors commonly involved with carb cravings include insulin resistance, hypoglycemia, poor diet, HPA Axis dysfunction, dehydration, poor sleep, candida overgrowth, and specific nutrient deficiencies. Now that we have discussed these mechanisms, we can decide the best action steps to help beat carb cravings for good. Below is a great list to focus on to overcome these carb cravings for good! One of the most efficient strategies for reducing carb cravings in most people is to stop relying on carbs for energy. This can be done by lowering carb intake and increasing the intake of healthy fats. When carbs are reduced low enough and replaced by ample healthy fats, the body can actually be taught to burn fat instead of sugar for energy. Once this happens, you are no longer riding the blood sugar roller coaster. At this point, your body will be able to convert fats into something called ketones. These ketones are a powerful energy source that are much more stable than sugar and provide much more energy. In order to teach your body to burn fats as mentioned in the previous section, you must provide the proper stimulus. The stimulus must involve the reduction of carb intake and the increase of healthy fat intake. Once blood sugar drops enough, given that there are adequate fats in the system, the body can shift its metabolism to burning fat instead. Most people, however, have been heavily reliant on carbs for energy their entire lives. The process of switching over to fat metabolism typically takes 2-4 weeks (or even longer). Before you go dropping all your carbs and eating a bunch of fats, you may want to consider easing your way into it by using a Keto Metabolic Makeover. 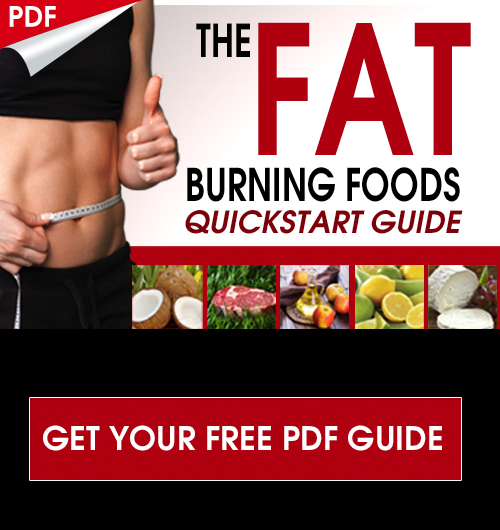 This is a process I have outlined to reteach your body to burn fat. Most people notice a massive reduction in carbohydrate cravings when they become fat adapted. Sometimes, satisfying a carb craving is as simple as tasting something sweet. Fortunately, I have developed several recipes that are ketogenic and use natural sweeteners like stevia or monk fruit that have no effect on blood sugar. In addition to not driving up blood sugar, they are full of healthy fats which helps to fill you up and support fat burning! Or try some of these Keto Snacks to beat carb cravings! Using organic acids like citric or acetic acid can help to stabilize blood sugar when used with or between meals. Two of the best sources of organic acids are lemons and apple cider vinegar. These can be used mixed with water, as a marinade, in salad dressings, or sprinkled directly over foods. Using lemon juice or apple cider vinegar in higher carb meals can help to lower the glycemic response from the body and lower the prevalence of reactive hypoglycemia. Check out my video below for some ideas on how to use apple cider vinegar (or lemon juice) every day! Regular exercise can be very helpful for upregulating something called GLUT-4 (6). GLUT-4 is a transport molecule that deposits glucose into muscle stores. This is helpful for keeping blood sugar stable. Exercising regularly is consequently associated with lower instances of diabetes because it helps prevent blood sugar from remaining high. When you experience a carb craving, perform 5-10 minutes of exercise. This can help to mobilize liver and muscle glycogen and provide temporary relief. After meals, go for a light 10 minute walk to upregulate GLUT-4 and improve deposition of blood sugar into muscle tissues. This can help to minimize reactive hypoglycemia several hours after meals. 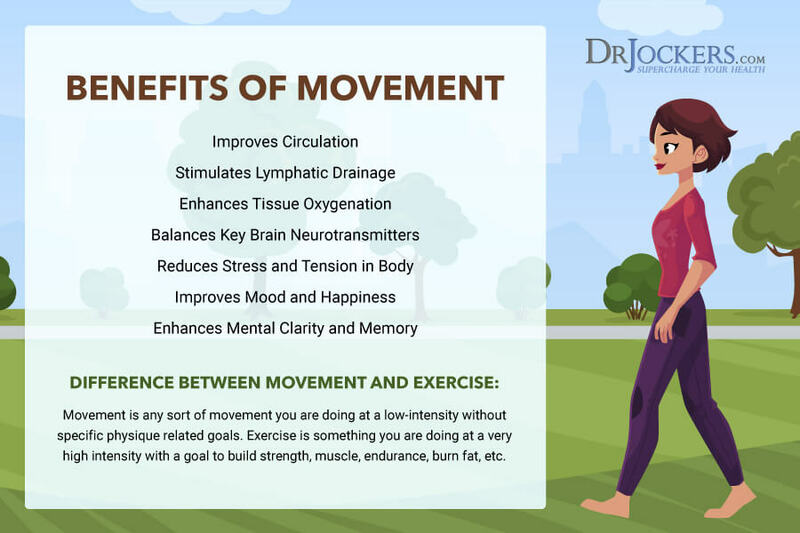 Short-duration, high-intensity interval training is one of the best ways to gain these benefits. Sunlight is extremely important for the body. As discussed already, sunlight sets the circadian rhythm which is important for good sleep and blood sugar balance. In addition to this, research shows that blood sugar tends to be lower in the summer. This is potentially due to UVB light increasing insulin secretion (7, 8). If adequate sunlight is not available or attainable than supplement with 5,000-10,000 IU of vitamin D3 daily. I recommend aiming for 1,000 IU per 25 lbs of body weight, so a 150 lb individual would aim for 5,000-6,000 IU. It is possible to get around 1,000 IU daily from food if you eat grass-fed butter, pasture-raised eggs, organic meats or Cod Liver oil. As discussed earlier, hydration is vital for proper blood sugar regulation. A solid guideline to shoot for on a daily basis is at least half of your body weight in ounces of water per day. This is based on your bodyweight in lbs. For example, a 160lb individual should drink a minimum of 80 ounces of water in a day. Ideally, you would try and shoot for your entire bodyweight in ounces. A great way to do this is engaging in super hydration first thing in the morning. Drink anywhere from 16 ounces all the way up to a gallon of water before consuming your first meal in the morning. Also, consuming adequate salts will ensure electrolyte balance is maintained. Fat fasting is a powerful way to beat carb cravings. This is where you consume healthy fats while strictly limiting carbs and protein intake. This supports a state of ketosis which will naturally stabilize blood sugar and cut the need for carbs. One great way to do this would be to consume something like this Turmeric Fat Burning Coffee in the morning. Caffeine also has a ketone-boosting effect which synergizes with the fats present in the coffee. The turmeric also has blood sugar stabilizing benefits so you can’t go wrong! You could also try a keto matcha green tea or this dandelion caffeine free coffee for similar results. MCT and SCT stand for medium chain triglyceride and short chain triglyceride, respectively. These fats are purified from coconut oil (MCT) and grass-fed butter (SCT). Each of these are extremely easy to digest and help with the formation of ketones which will drastically cut carb cravings. Chromium is a trace mineral that has insulin-like effects in the body. Using chromium after meals can help to ensure glucose is shuttled into cells where it is needed. A good dose to experiment with would be about 1000 mcg used at the end of meals. I recommend Insulin Manager because it features this dose along with things like bitter gourd, fenugreek, and gymnema which all synergize for proper blood glucose management. This is a strong supplement, so if you don’t have issues with pre-diabetes or diabetes than I would not recommend using it but instead doing our High Energy Support multi-vitamin. With the Insulin Manager, try taking 1-2 caps with meals. If you take this and notice your blood sugar drops too low and you feel hypoglycemic, try cutting the dosage in half and see how you feel. You can also use our High Energy Support multi-vitamin which has chromium, vanadium and activated B vitamins and supports blood sugar levels in a well-tolerated manner. If you are experiencing a lot of digestive issues along with your carb cravings, you may want to consider testing for infections or dysbiosis in the gut. Something like candida overgrowth can strongly contribute to cravings in addition to damaging the gut and inflaming the body. One of the best labs for observing the current state of the gut is the GI MAP. 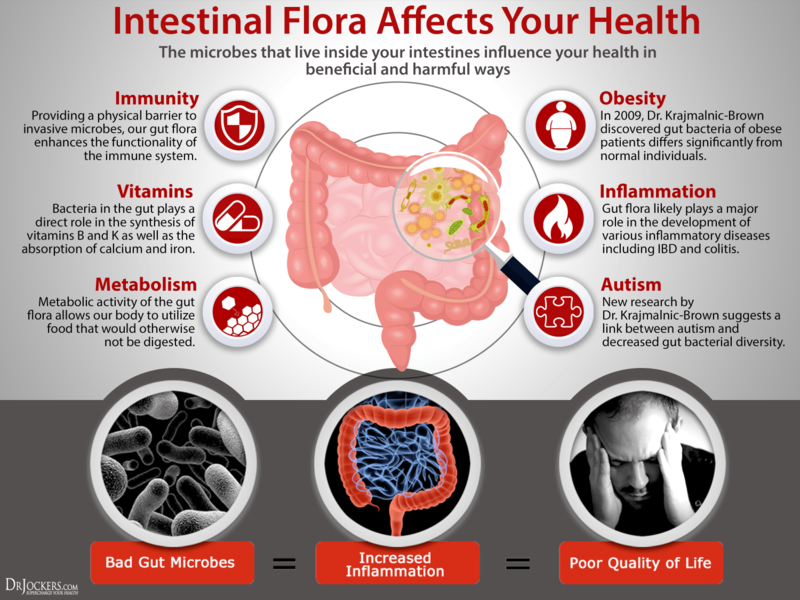 The GI MAP looks at both beneficial and infectious bacteria, parasites, autoimmune specific infections, in addition to markers of inflammation within the gut. Something that many people find satisfying is simply sipping on some warm bone broth. Bone broth provides minerals, amino acids, and glutamine. Many people report that glutamine helps tremendously with carb cravings. Bone broth also contains a significant amount of the amino acid glycine which actually regulate gluconeogenesis, the process in which the liver produces sugar from amino acids. I really like the Kettle and Fire pre-maid bone broth that you can find here. For one of the quickest and convenient ways to ward of carb cravings, try exogenous ketones. As we discussed, getting into a state of ketosis will virtually eliminate carb cravings. This is because instead of running on sugar, your cells will be burning fats. Exogenous ketones bypass the conversion of fats to ketones in the liver entirely. Instead you get an immediate source of clean-burning fuel that can be used over sugar. When you get hit with a craving, simply ingest a dose of exogenous ketones and you should feel rapid relief. 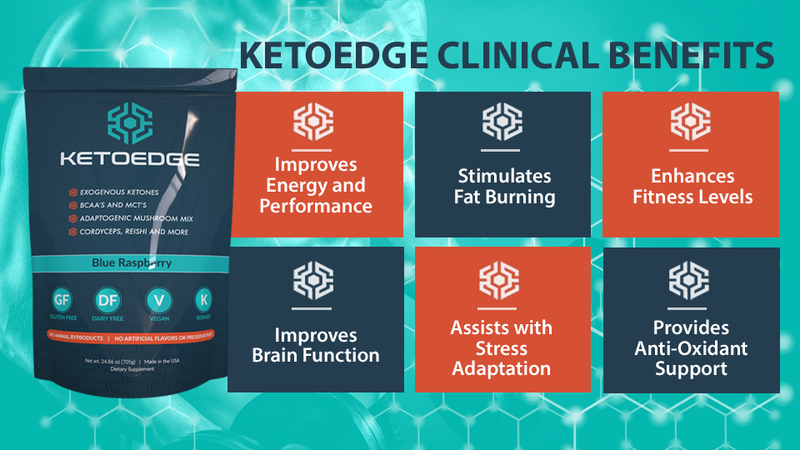 My favorite brand right now is Keto Edge. I like it because it contains a potent mix of exogenous ketones along with amino acids and powerful superfood mushrooms for an all around performance boost. 8. Colas C, Garabedian M, Fontbonne A, et al. Insulin secretion and plasma 1,25-(OH)2D after UV-B irradiation in healthy adults. Horm Metab Res. 1989;21(3):154-5. When I have a “carb craving” I solve the problem very easily: eat a bowl of pasta or rice or a bread roll or a baked potato or any other carbohydrate my body is asking for and guess what happens after that ? I no longer have a “carb craving”. Seriously people if you really believe this article you have fallen for gimmekry. You have obviously not tried any of his methods. Try before you knock it. Annalisse, that’s great if that is what works for you. But for those of us who eat carbs then feel like we’ve been hit with a Mac truck, we need articles like this. Carbs drag me WAY down and make me feel horrible. And I crave them even after eating them. A baked potato isn’t enough for me. I will eat them for days and nothing else. Then I will feel horrible. I LOVE this article and I have noticed when I don’t eat breads, potatoes, etc, I feel better. But haven’t been able to overcome the cravings. This helps alot! Hey Annalisse! Thanks for sharing. The people my coaches and I work with on a regular basis would not see benefit in consuming these carb sources as they are both grain-derived and high-glycemic which is not something that someone with chronic blood sugar imbalance should consume. This often ends up in reactive hypoglycemia as described in the article. Thanks for reading! Yes, because telling people to eat more veggies, get some exercise, or get checked for candida or bacterial overgrowth, or to get outside more or to check their vitamin D status or to work on better sleep habits – it’s all SO gimmicky! They should just tough it out and continue to fight the uphill battle against blood sugar and insulin imbalances in their body. I mean it’s all in their head right, Annalisse? I have tried following a keto lifestyle but haven’t been as dedicated as I probably should have been. I dealt with cravings by trying a number of keto dessert recipes. In my estimation, this was more of a problem than a solution. When I eat even these desserts, that still have that sweet taste to them from the alternative sweeteners they include, I just end up craving sweet tastes even more. Any suggestions to dealing with this, Dr. Jockers, before I even get re-dedicated to following keto better would be greatly appreciated. Hey Penny, yes probably best to avoid sweet foods for a few weeks to reset your taste buds! Be Blessed! I was on a keto diet for a year to resolve cancer issues which it did. I was advised to take magnesium which I gradually gave up. I was also low on sugar. I now have carb cravings and my sugar levels have shot up. This article helped me understand why. Thanks for that. Shall resolve to do better now with several tips here that I found of value. Yes magnesium is super important! In your article above, you mention that chromium, magnesium, and B vitamin deficiencies are a possibility in many people. 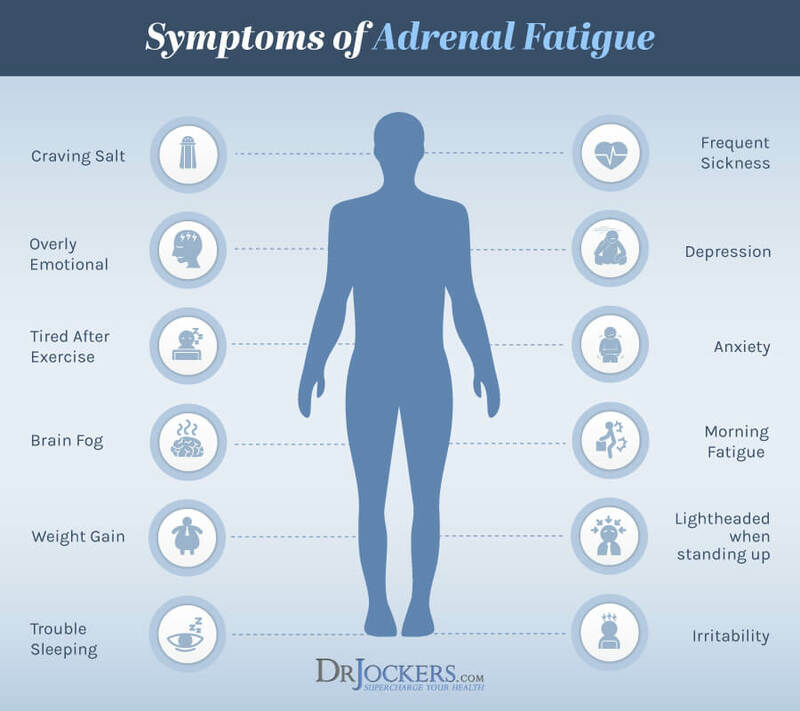 Would your High Energy Support multi vitamin address these deficiencies? What is the best all-around supplement or multi-vitamin you would recommend for folks to take when following a ketogenic or low-carb diet? It’s not always possible for me to eat the correct balance of foods to get the proper amounts vitamins and minerals. Hey Kay, yes I would recommend adding in the High Energy Support multi, which has clinically effective doses of these nutrients. Be Blessed! Thanks. The article is very helpful. I would like food suggestions. Great to hear Lynn! Thanks for sharing! Thanks for all your great material and sometimes sharing your precious family with us. I have the MTHFR gene mutation A1298C. Would your High Energy support Multi work for me? I also seem to have never had stable blood sugar in my life. My parents let us eat what we wanted; I went to sugar and thus “blood-ose” runs through my veins and my sister turned to salt. Any help for a former sugar-aholic, who rarely has it now? I eat pretty excellently clean only gf grains, veggies & fruit, no dairy, low sugar and pasture fed beef. Could use any help to get past anxiety and brain issues. Thanks so much! Great article, Dr. Jockers. I don’t have carb cravings or sugar cravings, but if I did this article is where I’d start to resolve them! Do you make a vitamin D supplement? It’s rained so much the last few months I’m as white as a dead fish. I have Winter Sun vitamin D drops but I’d like to find something locally, maybe less expensive. I love Stevia in herbal tea. I read that it kills the Lyme spirochete better than antibiotics, and I think it may be true since antibiotics do more harm than good most of the time, killing good bacteria in the gut along with the bad. I never had a sweet tooth, but some teas need a little something to taste better. Love the “drool” in your graphic of the girl craving carbs, ha ha! Funny. Thanks, I checked it out, but it has microcrystaline cellulose in it, like a lot of supplements. That’s why I got liquid drops–they don’t have it, but they don’t have K2 so I take a separate tab.